Let's Go To Sleep. 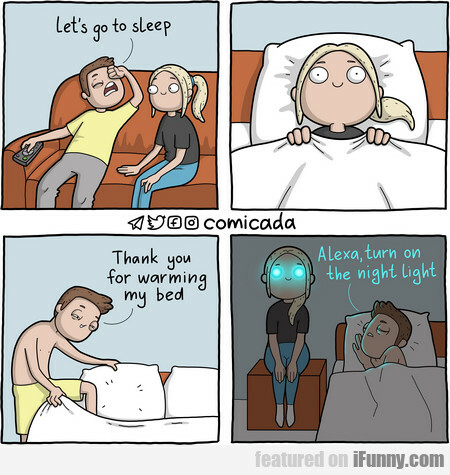 Thank You For Warming My Bed. A Girl Could Be An 11 10 But Still Catch Feeling..
South Korea Students Forced To Date As Desperate..